$23.99 CHOOSE ANY 2 FAJITA DINNERS! $2 OFF MEDIUM PIZZA! Discount off regular menu price. FREE CRAZY BREAD WITH ANY MOBILE/ONLINE ORDER! $3 OFF ANY LUNCH OR DINNER PURCHASE OF $10 OR MORE! Refer to our Valpak ad, where available, for savings!! $ 3 OFF ANY LARGE PIZZA. NOT VALID WITH WED. NIGHT PIZZA SPECIAL. FREE CHEESEBURGER! Buy 1 Burger, Receive a Cheeseburger for FREE! 50% OFF! 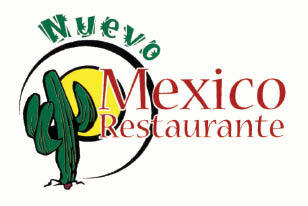 Buy 1 Entree, Get 1 Entree of Equal or Lesser Value 50% OFF! $3 OFF ANY LARGE PIZZA 1-Topping or More! 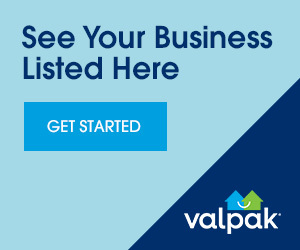 SEE OUR CURRENT OFFERS ON YOUR LOCAL VALPAK AD! 1/2 OFF ENTREE BUY 1 ENTREE, GET 2ND HALF OFF! $7 OFF ANY FULL SERVICE OIL CHANGE Including Mobil 1 Synthetic Oil!